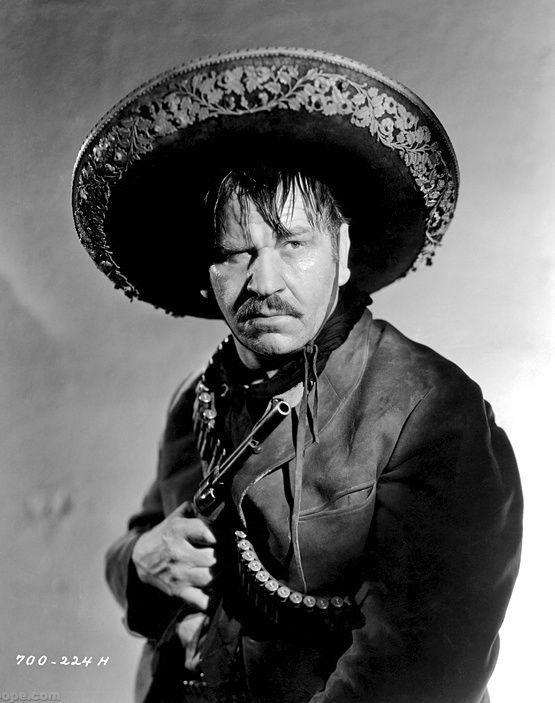 October 8, 2013 - In 1934, Wallace Beery was Pancho Villa in MGM's "Viva Villa." 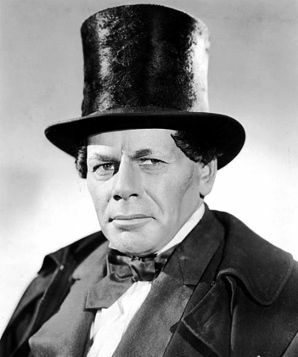 In 1939, Paul Muni played Benito Juarez in Warner Bros' "Juarez." 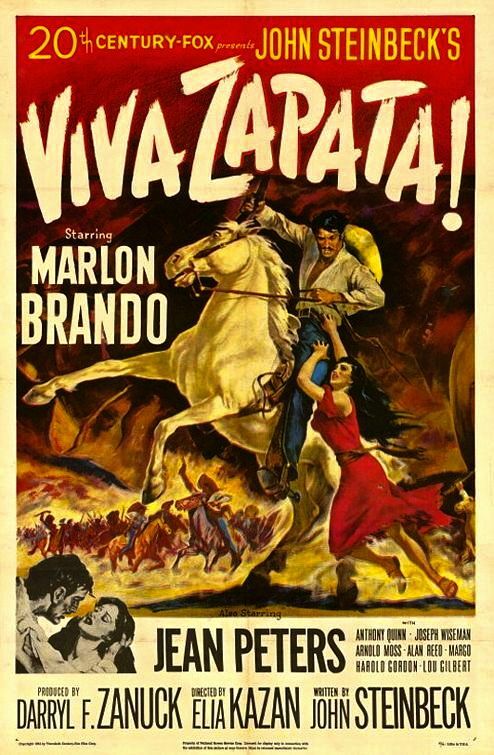 In 1952, Marlon Brando starred as Emiliano Zapata in FOX's "Viva Zapata." 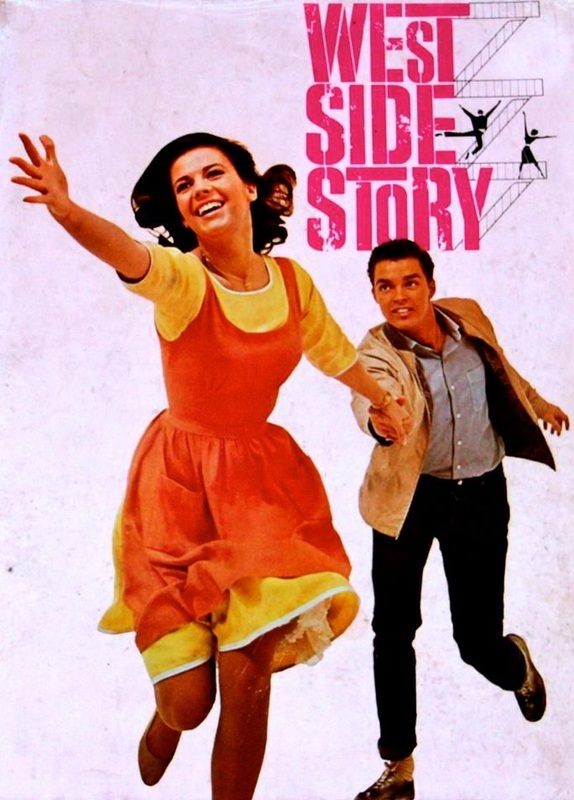 In 1961, Natalie Wood became the Puerto Rican "Maria" in United Artists' "West Side Story." 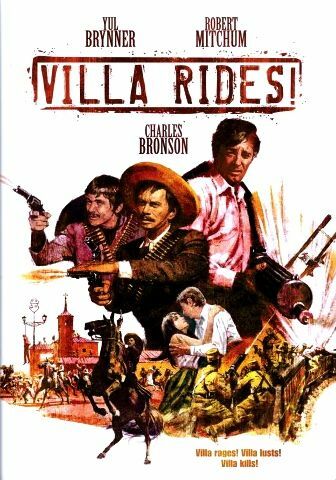 When Paramount made another Pancho Villa movie in 1968, the lead role in "Villa Rides" went to Yul Brynner. 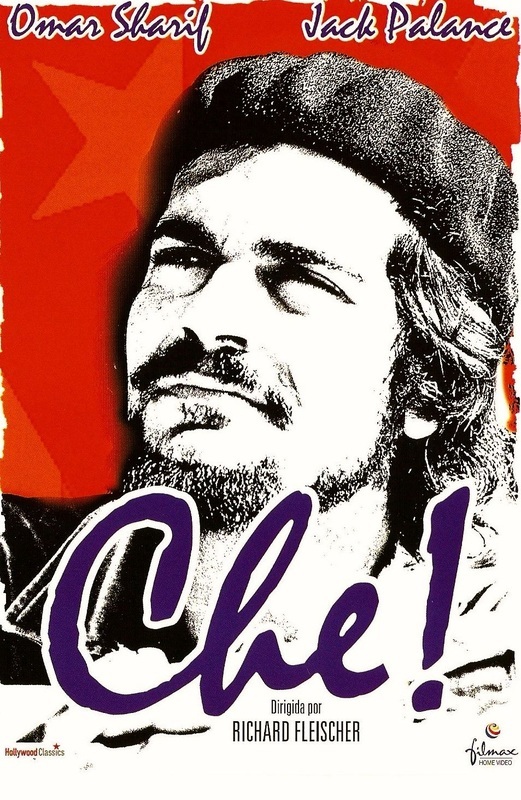 When Fox released the movie "Che" in 1969, Omar Sharif played Che Guevara and Jack Palance played Fidel Castro. Do I need to drop more names? 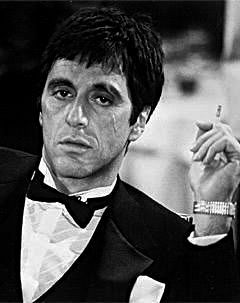 Was Al Pacino a credible Cuban in "Scarface"? 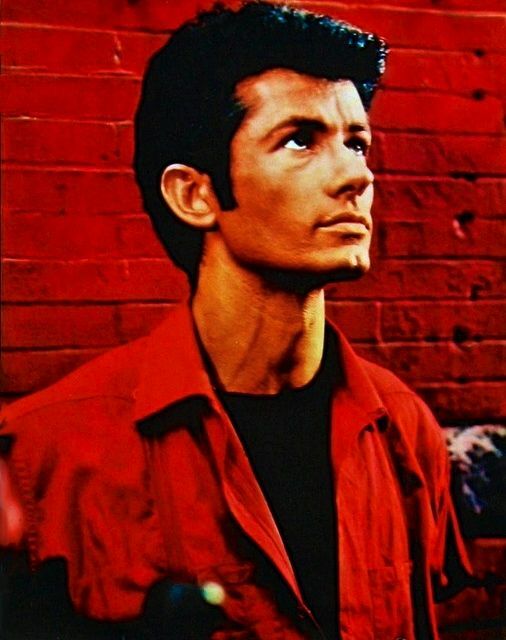 Was George Chakiris a credible Puerto Rican in "West Side Story"? 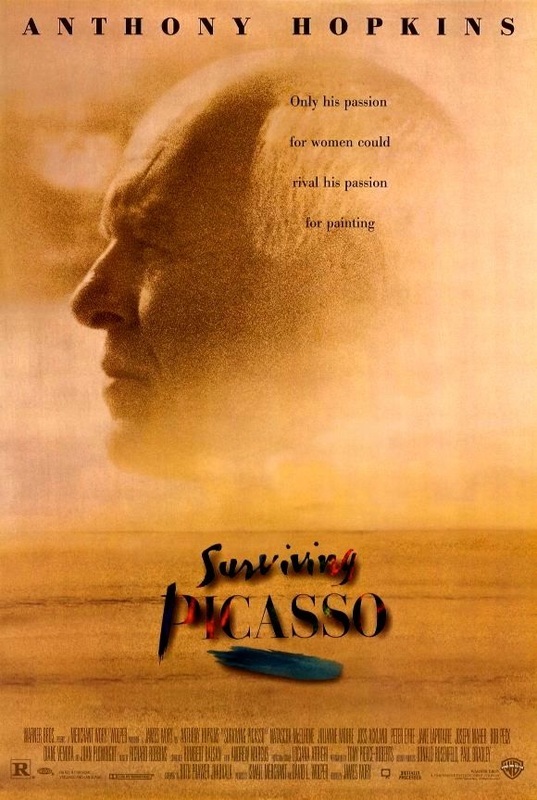 Was Anthony Hopkins a credible Pablo Picasso in "Surviving Picasso"? 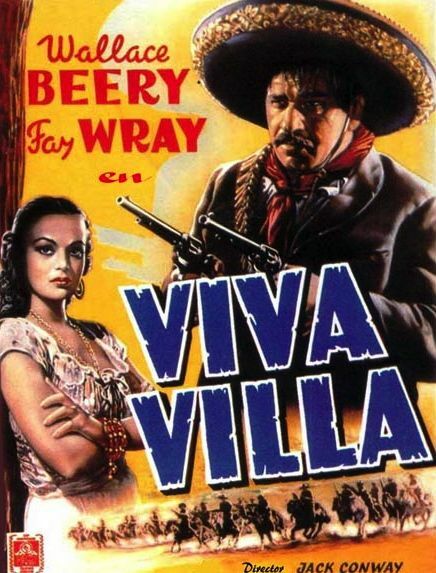 Hollywood has a shameful history of giving key Latino roles to non-Latinos. 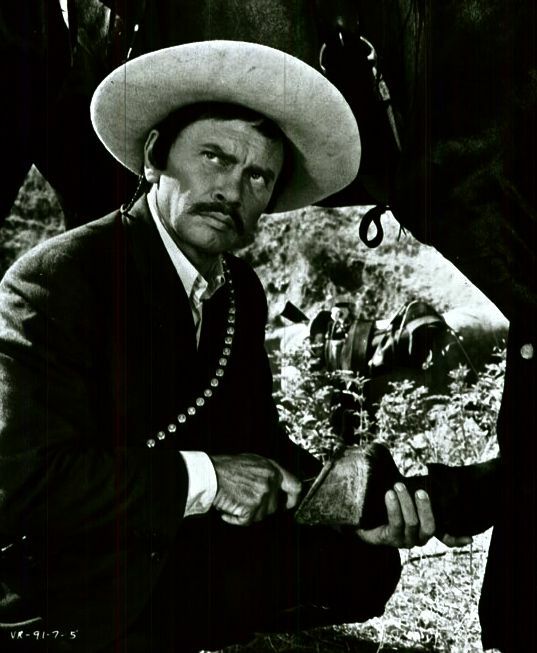 Apparently, they believe credibility can be forsaken when casting Hispanic roles. 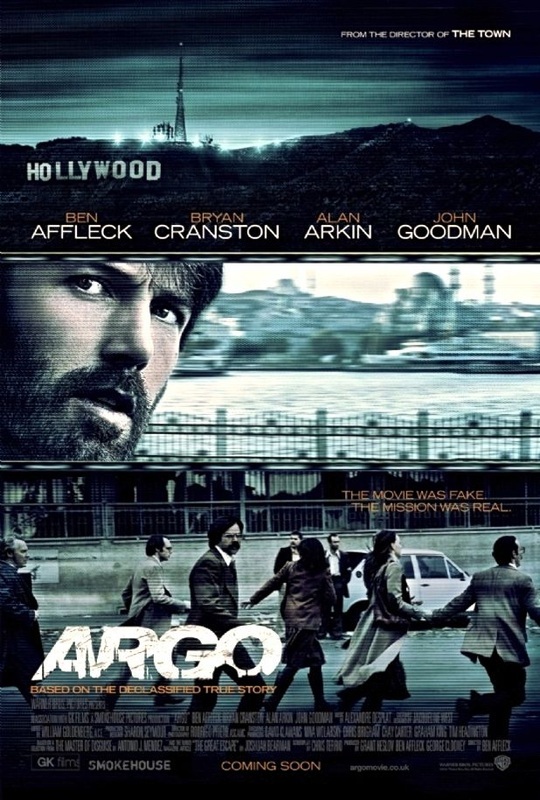 Most recently, the whitewashing of Hispanic ethnicity came in the Oscar-winning movie "Argo," based on a real-life mission directed by CIA technical operations officer Tony Mendez. 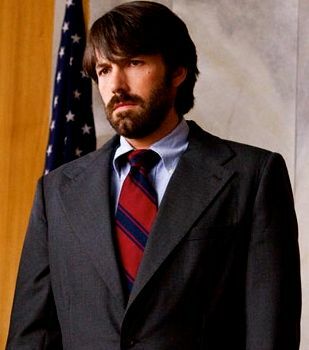 The role was played by Ben Affleck — denying Latinos the image of a Hispanic hero. 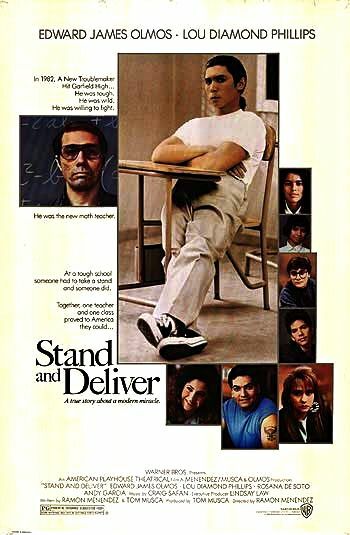 When Edward James Olmos played Jaime Escalante in "Stand and Deliver," when Andy Garcia told the Cuban-American story in "The Lost City," when Salma Hayek became an eccentric Mexican artist in "Frida," moviegoers saw real, credible Latino role models. But these characters are too few and far between. 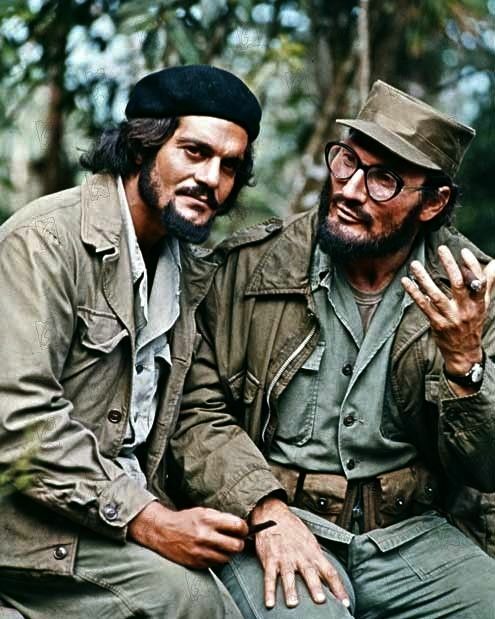 Although some Latinos in Hollywood have made significant strides, clearly Hollywood still is having a hard time representing the changing demographics of America. 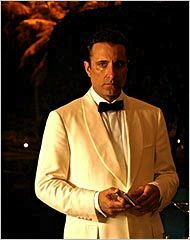 Even when the characters are based on real people, when you would obviously expect a Hispanic actor to be chosen to play the part of a real-life Latino, they choose fake Hispanics with fake Spanish accents. They wouldn't dare have a white actor play the part of a real-life African-American or Asian-American because it wouldn't make sense! It would be too unrealistic! 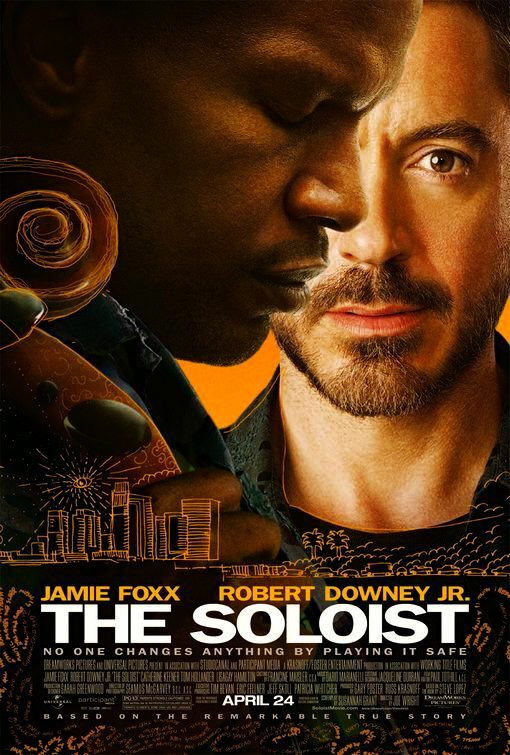 But because Latinos are not a race, Hollywood believes it can disrespect our ethnicity. It's been happening for many years. The film industry has never had a problem casting Latinos in negative roles. We've had a disproportionate number of Hispanic maids, gardeners, drug dealers and gang members. 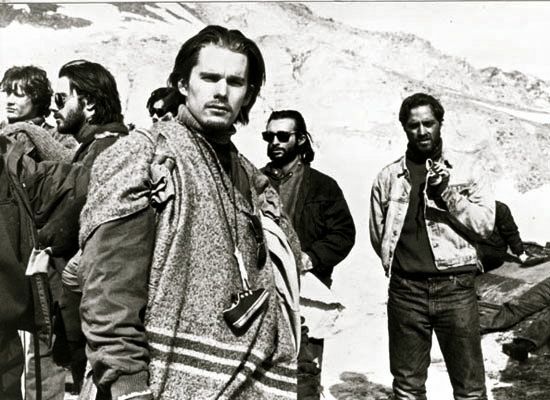 But when lead roles are filled, even when they clearly call for a Latino, and even when there are many great Latino actors who could fill those roles (thousands in the Screen Actors guild), we get impostores ! 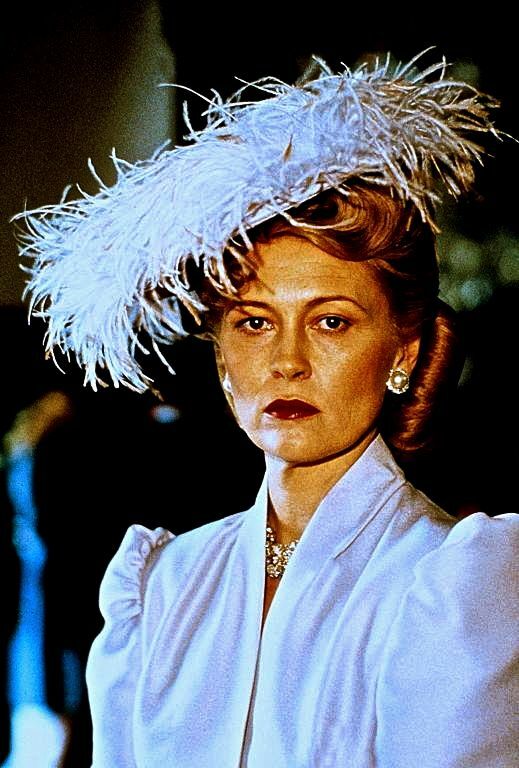 They made two movies about former Argentine first lady Eva Peron. 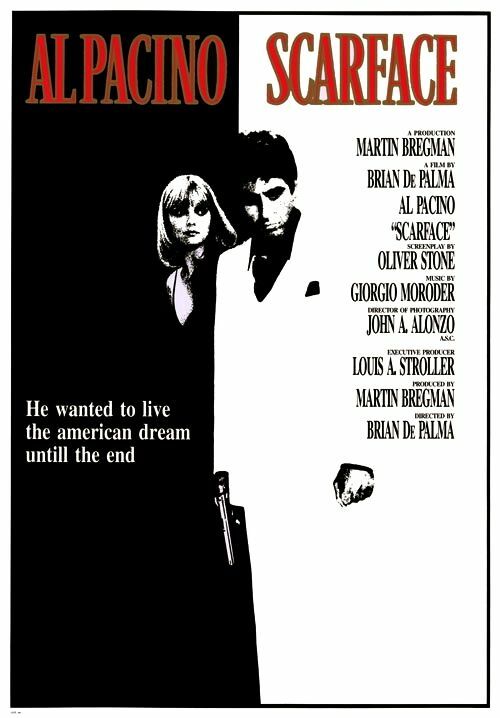 In a 1981 NBC film, the role went to Faye Dunaway. 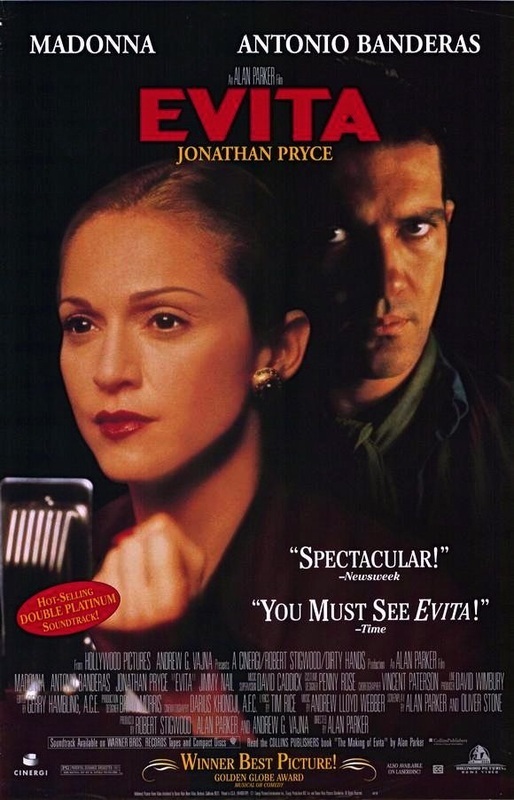 In the 1996 Buena Vista Pictures (Disney), the role of "Evita" went to Madonna. 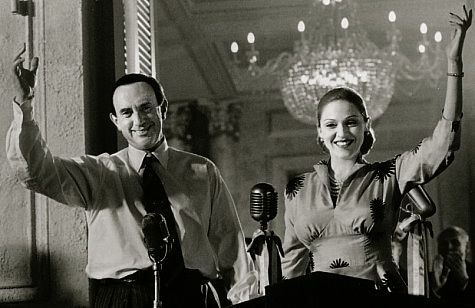 And the role of her husband, former Argentine President Juan Peron, went to Jonathan Pryce. 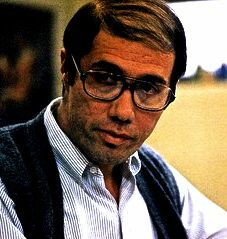 When you are a screenwriter creating a fictional character, you can choose his race or ethnicity and cast a movie as you desire. But what about when that fictional character is meant to be a Latino? 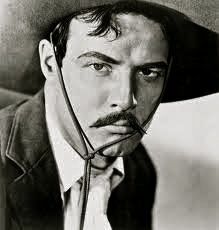 Take the role of Zorro, a Latino superhero before there were superheroes: Before it was given to Spanish actor Antonio Banderas, the role of Zorro was played by Douglas Fairbanks, Robert Livingston, Guy Williams, John Carroll and Frank Langella. 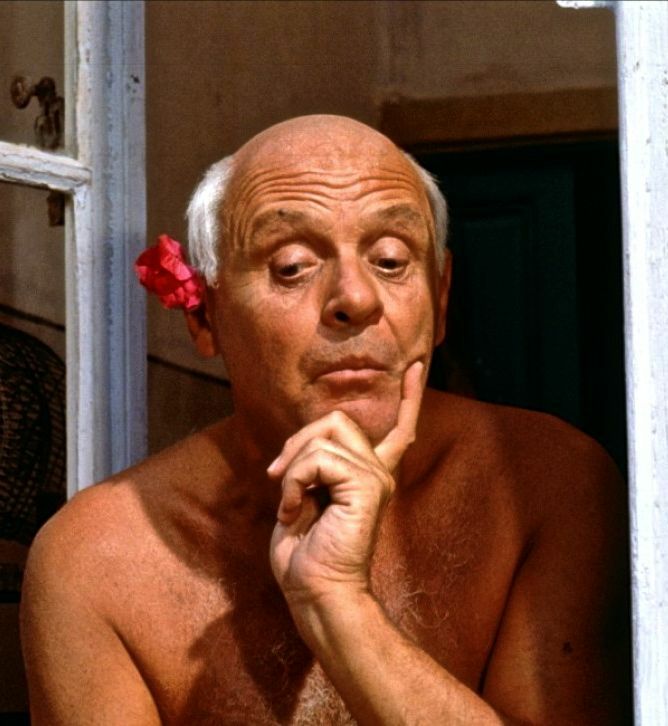 Even when Banderas took over as the new Zorro, the role of the elderly Zorro was given to Anthony Hopkins. 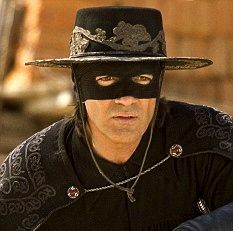 And who played the Latina who falls for the new Zorro? Catherine Zeta-Jones? Really? They couldn't find a Latina to play that role? Latinos are Hollywood's biggest customers. 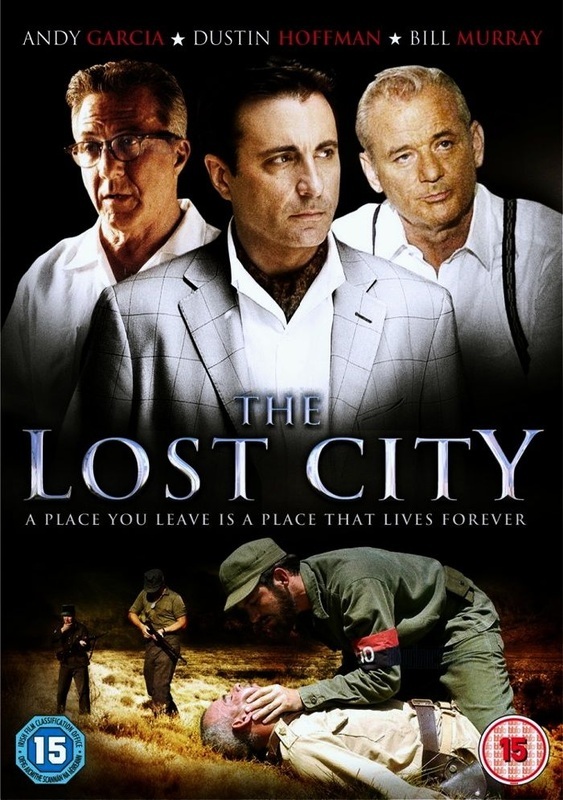 They are 17 percent of the U.S. population and 26 percent of the movie-going audience! 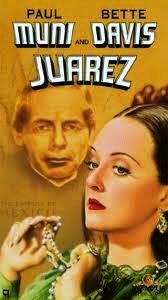 Studies have shown that, in proportion to their population, Latinos watch more movies than whites and African-Americans. And yet for too long, this kind of blatant miscasting has been denying Latino moviegoers access to their own fictional heroes, villains and real-life role models. 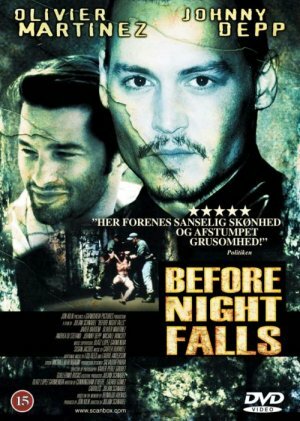 Instead of Johnny Depp, they couldn't find a Latino actor to play the role of "Bon Bon," the Cuban transvestite in "Before Night Falls"? 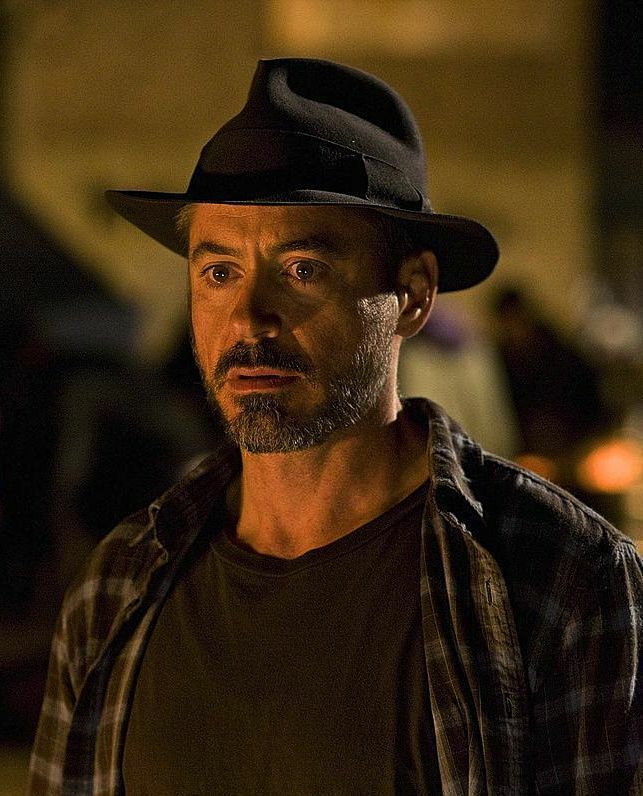 Instead of Robert Downey Jr., they couldn't find a Latino to play real-life journalist Steve Lopez in "The Soloist"? 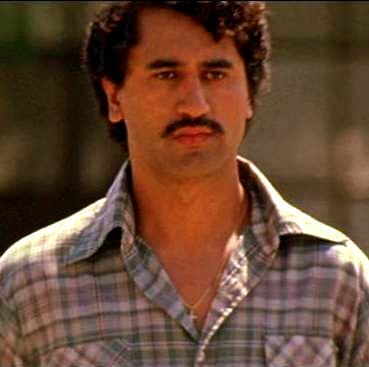 Instead of Cliff Curtis, they couldn't find a Latino to play Pablo Escobar in "Blow"? 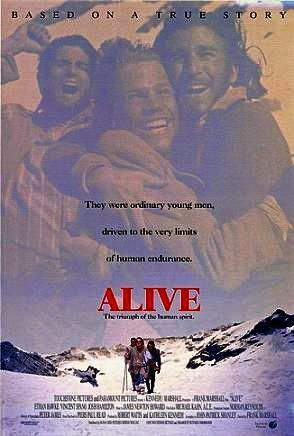 Instead of Ethan Hawke, Josh Hamilton and Ileana Douglas, they couldn't cast more Latinos to be Uruguayan plane crash survivors in "Alive"? 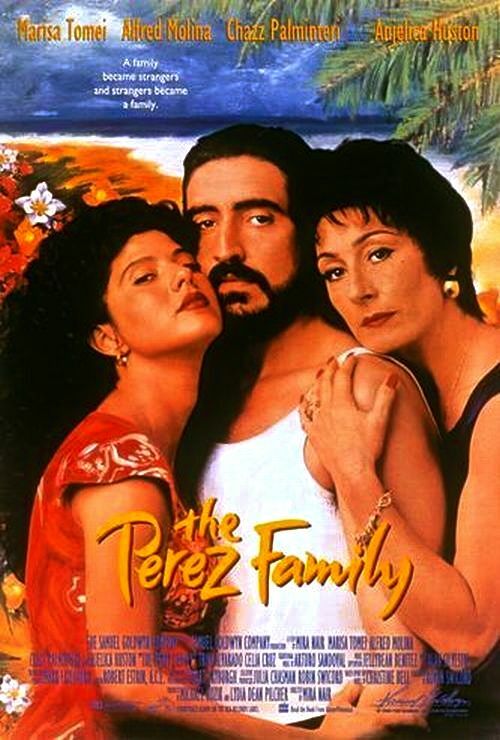 Instead of Marisa Tomei and Angelica Houston, they couldn't find two Latinas to take the lead roles in "The Perez Family"? It's too much. 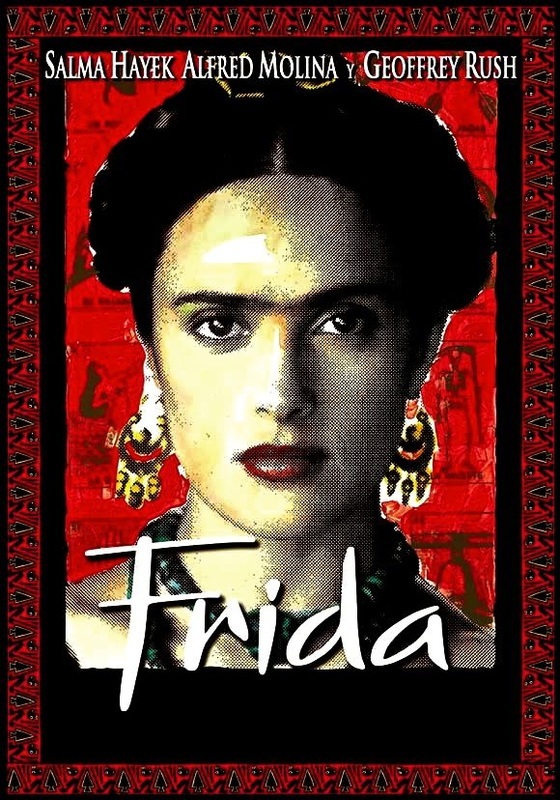 I can understand that in the interest of artistic expression and experimentation, a non-Hispanic actor would want to play the role of a Latino. And if such performances were unique and rare, perhaps they would be acceptable. But when they are a dime a dozen, when they are denying work to Latino actors and credible role models to Latino audiences, that's when you see how Hollywood continues to hide our Hispanic heritage. But what about Latino actors and other entertainers who adopt Anglicized stage names? Are they also hiding our heritage? 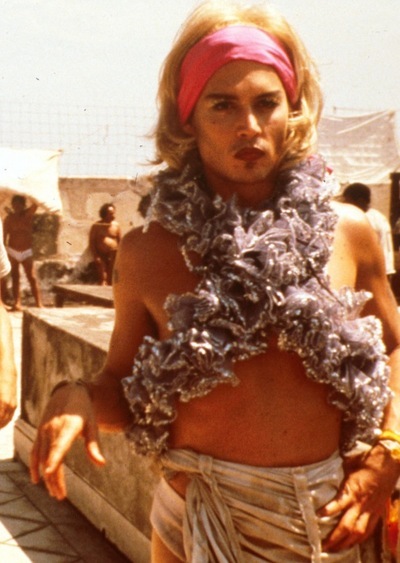 If we criticize Hollywood for whitewashing Latinos, what do we say to Latinos who bleach themselves? I'm making a list. Stay tuned.